Grand Blanc Community Schools' vision for curriculum, instruction, and technology focuses on practices which promote students' depth of understanding, problem solving, inquiry, and independent critical thinking. All classrooms in kindergarten and 1st grade have carts available that contain 15 iPads and two touch screen Chomebooks. All classrooms in second grade have carts available that contain 15 touchscreen Chromebooks and two iPads. Students in 3rd-12th grade each have a Chromebook device that has been assigned to them year round. As of September 2018, Category 1, has been achieved. A replacement cycle is currently funded through 2023 with bond proceeds to ensure our student devices are running smoothly. Devices in grades 3-12 are checked out for a three or four year period at a time. Teacher desktops have been updated at the K-8 levels during 2016-17 and 2017-18. High School West Campus desktops were replaced in summer of 2018. High School East desktops will be replaced in 2020. All staff across the district have also been offered/issued an iPad or Chromebook depending on what their students use. This objective will ben met by September 2020. As library facilities are renovated, technology is being replaced with new up to date versions. All library facilities will be renovated by the end of summer in 2020. Middle School Technology Education, Business, and Multimedia Labs were replaced during Series 1. High School Digital Arts PC Lab, CAD Lab, Center for Student Success Labs, and Computer Programming Labs were replaced during Series 1. Career/Tech Ed course labs are funded through CTE grant dollars. Labs will be able to be kept up to date with future bond dollars. 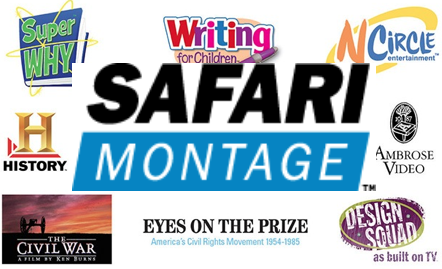 Safari Montage is a learning object repository offering teachers thousands of pictures, videos, links, etc. to curriculum tied to standards. In addition teachers are able to access Comcast television programming through their desktops. Programs can be scheduled to be recorded and played back at a later time. Safari also live streams video including our morning newscasts at East and West Middle Schools. Numerous copiers across the district have been replaced on an as needed basis. During summer 2018, three District Print Shop copiers and East/West Middle School copiers were replaced. This will help replace equipment and help fund minor remodeling in our studios and labs. Brendel, Mason, Myers, and Reid are scheduled to be complete by August 2019. ​All switches have been replaced district wide. An 84 Terabyte back-up server was installed in summer 2018. This continuously backs up everything on our main server for easy restoration in the event of a main server failure or emergency situation. Previously 82 back-up tapes were used to accomplish this same procedure. What does this mean? It means we can be back up in running in minutes, rather than months. A new server will be installed this spring along with a relocation of our back-up server. 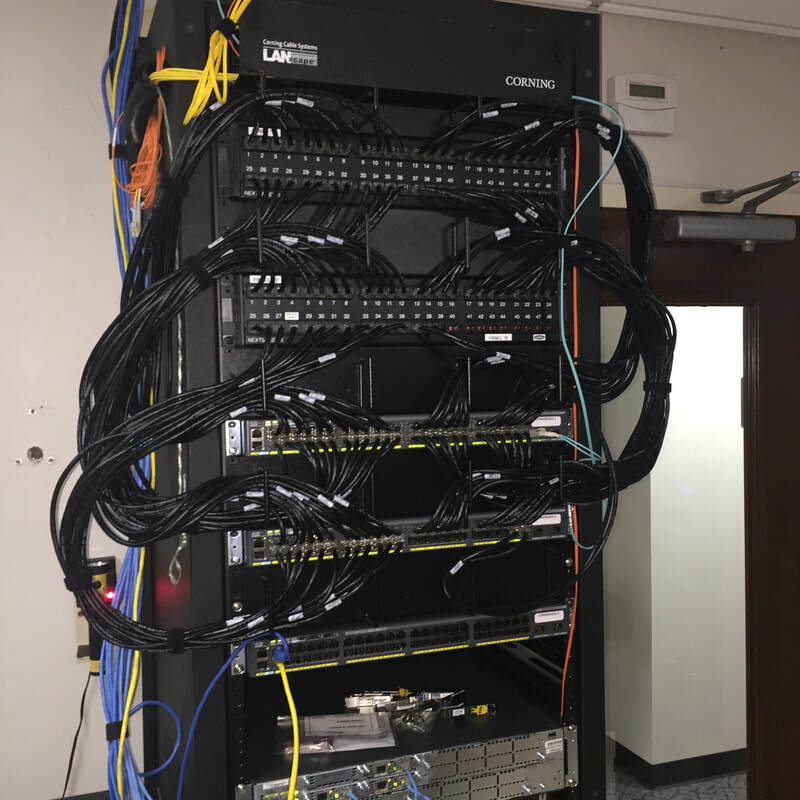 ​​About 75% of our wireless system was replaced in 2014 through a 0% interest loan through Cisco. The remaining 25% was replaced in 2016-2017 through Series 1 bond money. 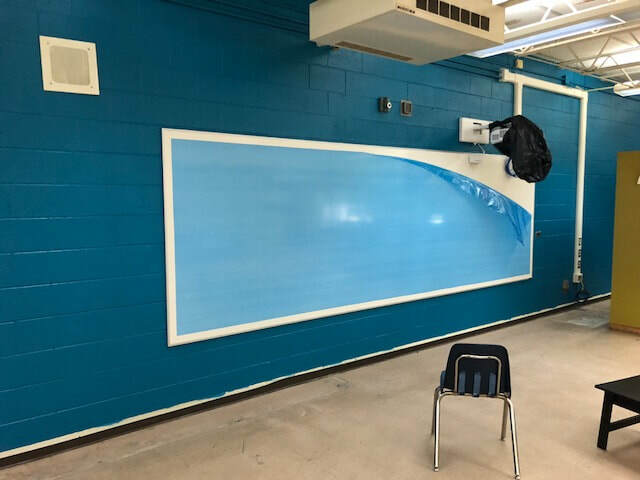 ​Drops are being rewired to category 6 as classrooms are being updated with new technologies and power. Currently Anderson, Cook, Indian Hill, and McGrath are completed. All buildings will be completed by 2020. Cameras have been added all over the district to allow better surveillance. Camera software has been updated. Cameras servers have been replaced and more storage capacity has been added. All of our buildings have camera coverage now. Electrical is ongoing as needed. Many of our buildings were built prior to 1975, so technology wasn't a consideration when they were built. Anderson, Cook, Indian Hill, McGrath, and Perry Innovation Center libraries have been renovated as of summer 2018.